Women & girls have better things to do with their time like education and jobs. 1/2 the hospital beds are occupied by people suffering water borne diseases. The most effective way to prevent diarrhoea, the #2 cause of child mortally, is hand-washing. 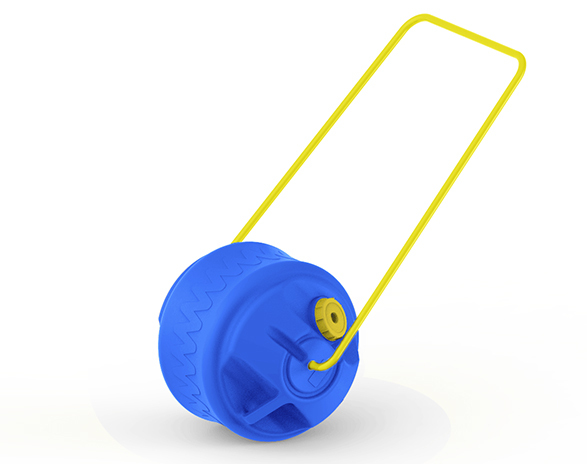 Our flagship product, the Waterwheel is a simple, effective tool designed for people who lack reliable access to safe water. Spend a day in the life of local superwoman, NARMADA! Wello is a 501(c)3 non profit organization.